Living in this community that dates back to the 1800s is a throwback to the days when nature and man existed in perfect harmony, and the pace was laidback and unhurried. Close proximity to many of Cleveland’s well known arts and educational buildings, such as The Cleveland Institute of Art, Cleveland Institute of Music, John Carroll University are cultural experiences for residents of Shaker Heights to enjoy. We have the Van Sweringen Brothers to thank for the “garden city” with its oval-shape boulevards and park-like avenues. The charming Old World-style homes line the streets and trains rumble down the boulevard in a scene reminiscent of Paris or London cityscapes. 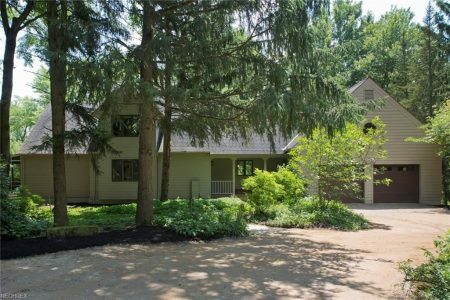 Shaker Heights has miles of green space including the metro parks, and breathtaking Shaker Lakes. Shaker Lakes Nature Center is a great place to visit. So is Thornton Park, a multi-facility complex with an ice-skating rink and two pools. Local and out-of-town investors have staked their claim on Shaker Heights. More and more entrepreneurs, spurred by encouraging news in social media, radio, and print have opened for business and flourished. 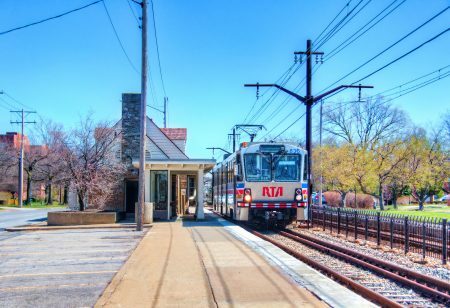 But the biggest measure this city in Cuyahoga County has undertaken to embrace the future is the ongoing Shaker Heights Strategic Investment Plan. Community leaders have joined hands to devise ways that would attract investments and long-term economic opportunities. The aim is to ensure that Shaker Heights maintains its status as a premier community. To achieve this, community leaders have revitalized the downtown area, and created more open, green spaces for everyone to enjoy. The Shaker Heights City School District serves all of Shaker Heights and the Cleveland portion of Shaker Square. Shaker Heights is one of eight public school districts in the nation designated as an International Baccalaureate district, and 78% of Shaker teachers hold master degrees. 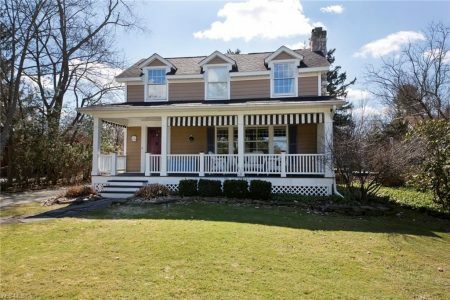 Options for buyers and sellers are many and varied as Shaker Heights is made up of 9 distinct neighborhoods. Each exudes character and distinct charm. 1. In Boulevard, expect single and two-family houses in a wide array of styles. Check out Craftsman homes, Dutch colonial homes, modern apartments and townhouses, and see which of them best suits your lifestyle. 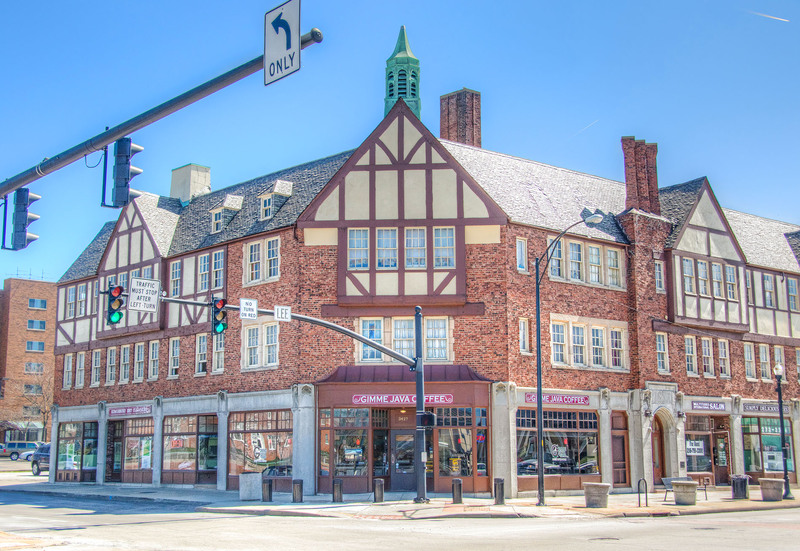 Boulevard is located in the northwest area and is near University Circle and borders Shaker Square. 2. 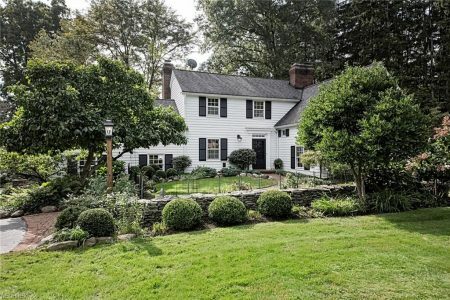 Fernway’s stunning Colonial homes have that suburban appeal growing families find hard to resist. Shaker Heights Country Club is to the north of this area and south of the RTA, Rapid Transit Blue Line. 3. Lomond has plenty of traditional single-family homes. English Tudor and French-style homes are there for the taking. It is located in the south-central part of the city. 4. 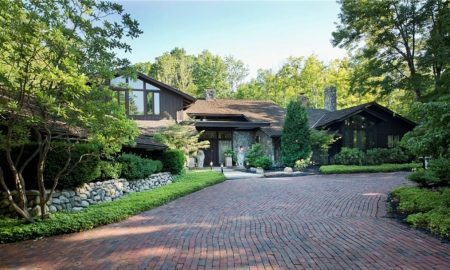 Ludlow’s single-family homes abound in the tightly-knit community. The smallest of all the neighborhoods, Ludlow lies in the western portion of Shaker Heights. 5. Malvern’s spectacular homes, in Georgian and Tudor Revival styles, are captivating. Private school Hathaway Brown is located in this neighborhood. 6. Mercer and its array of ranch homes offer more contemporary options and is the largest of all the neighborhoods. University School, Shaker Heights Middle School, and Laurel School are situated in this northeast area of the city. 7. 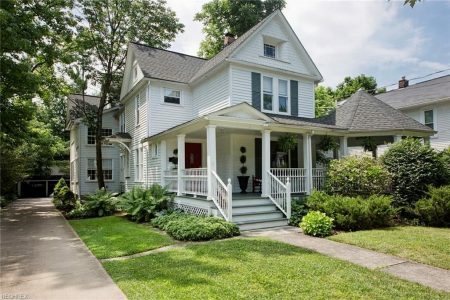 Moreland’s southwest neighborhood boasts bungalows with charming front porch views. The Shaker Heights Public Library is located in this area and has easy access for all visitors. 8. Onaway’s traditional homes has large lawns suitable for entertaining or spending time with the family. The highly rated Onaway Elementary School has a reputation for having the best teachers. 9. Sussex’s Colonial and English-style homes will captivate fans of these architectural styles. The neighborhood is located in the southeast area of Shaker Heights and the post office and the Tower East office building are here as well. These, plus tree-lined streets, well-maintained sidewalks, and other perks make living in Shaker Heights a wonderful experience. Shaker Heights is part of Greater Cleveland’s inner ring and is a member of the Northeast Ohio First Suburbs Consortium. Almost 80% of the area is located within a National Register of Historic Places district. Shaker Heights is one of the first Midwest cities to adopt the Green Building and Sustainable Community Practices. 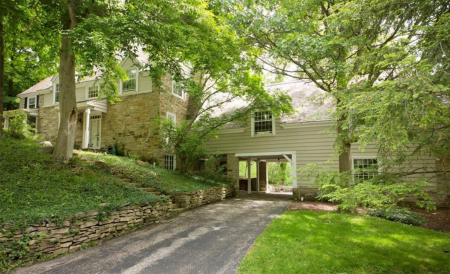 For more information on the properties in Shaker Heights, call us at (440) 823 2448.